From Manly Vale to Moksha, Tobie was born and bred on the Peninsula and having seen a lot of Australia and of the world, she has come home to share her love of yoga with the Power Living tribe as a Senior Facilitator. 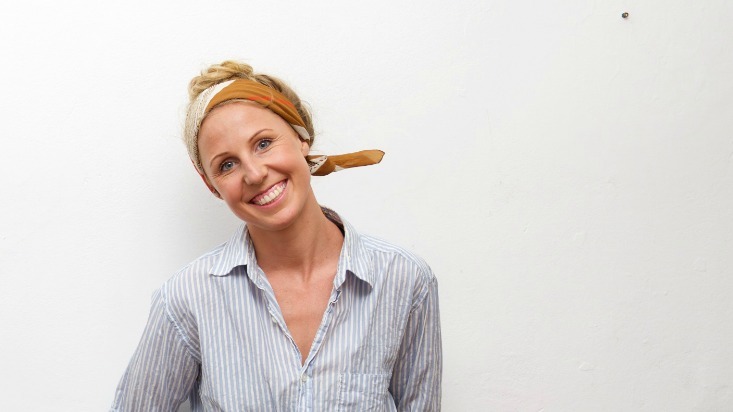 Tobie joined Power Living Neutral Bay as a student in 2009 during her first 200 Teacher Training and she instantly fell in love with the practice and the community. Hungry for more she attended PLAY 200hr Teacher Training in 2009 and on completion her dreams came true with the opening of the Manly studio 2010 where she not only managed the studio but gets to live our her passion of teaching to the community which she loves . Tobie’s joy in teaching yoga is infectious, her style described as unfailingly chilled and she is known for taking her students with her on a yoga journey that lightens the heart as much as it strengthens the body.